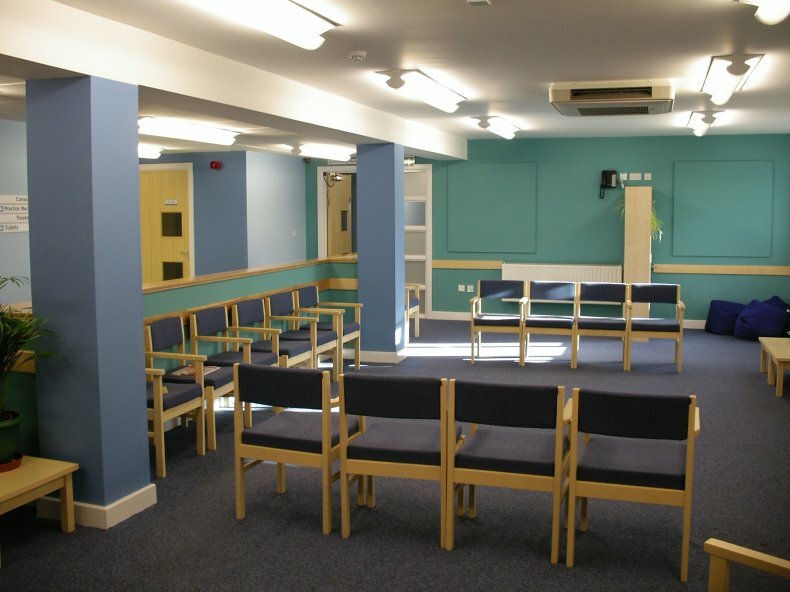 Following a protracted search a scheme on the existing ‘temporary surgery’ site was developed. 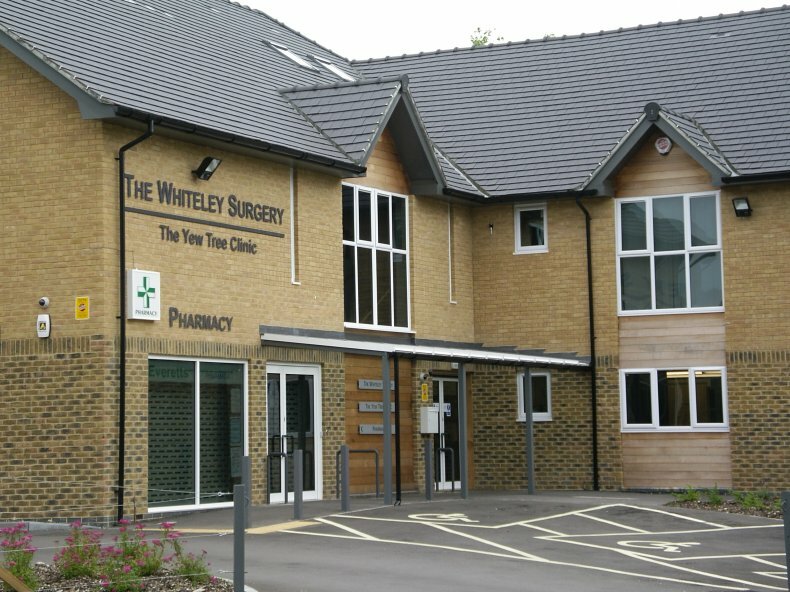 The site was tight, bordered by protected trees and the temporary surgery had to remain open throughout construction. 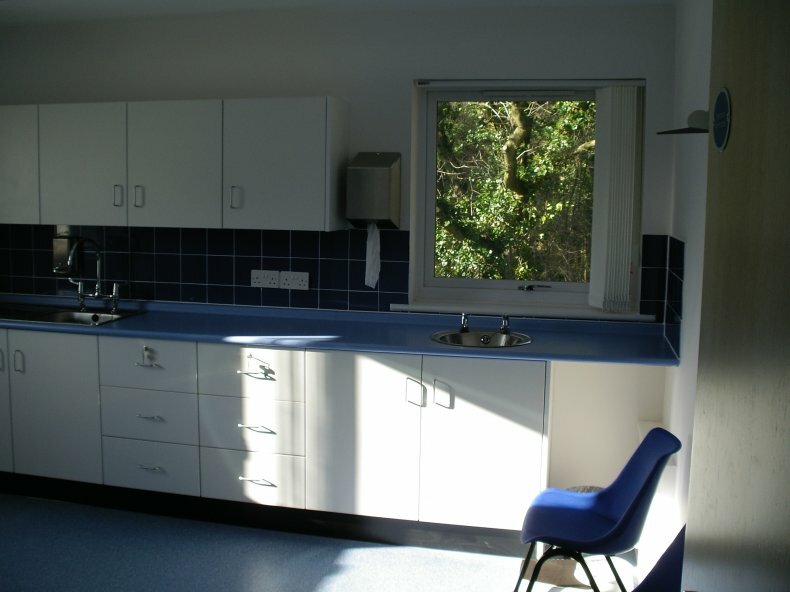 When the dental unit pulled out, the suite was adapted to suit Practice Based Commissioning run by the GPs. 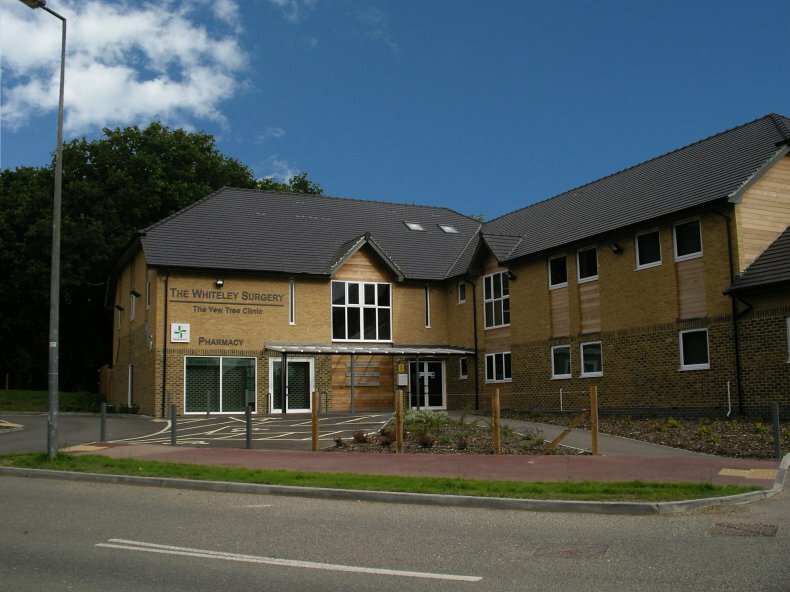 Work started on site in May 2006 and was completed in November of that year; removal of the temporary surgery and construction of the car parking areas were completed in February 2007.